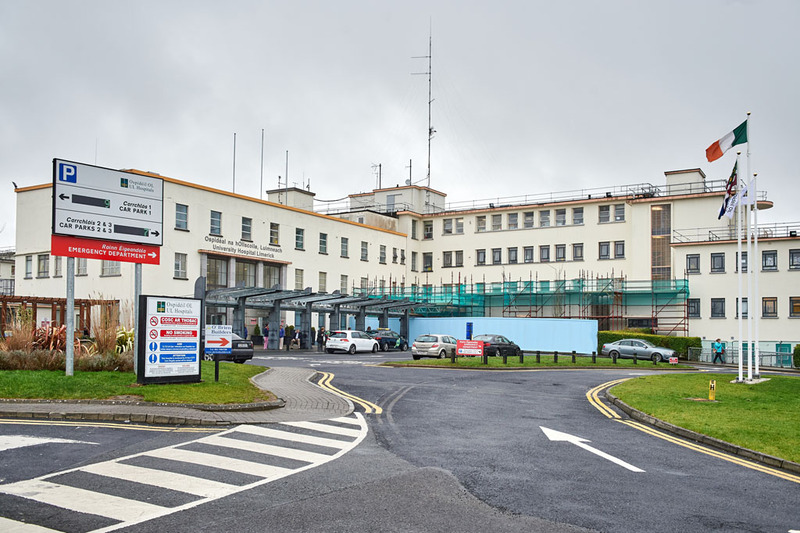 Two boys, both aged 15, who were swimming at a quarry in Ennis have died at University Hospital Limerick. It is understood that the two teenagers got into difficulty at a disused quarry near Knockanean in the town today [Thursday]. 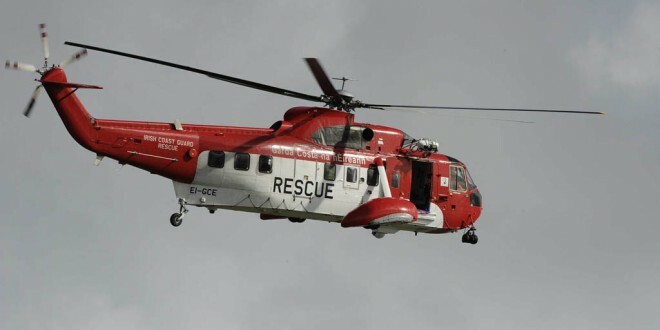 Both boys were recovered by the Coastguard helicopter shortly after 3.30pm, after gardai were notified that people were in difficulty in the water, at Knockanean quarry lake and assistance was required. They were airlifted to University Hospital Limerick but this evening news has emerged that both have been pronounced deceased. Both are believed to be from Ennis. Their names will not be released until family members have been notified. 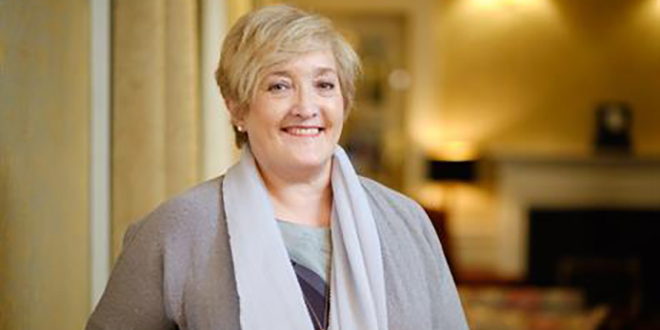 It is understood that the teenagers were due to sit their junior certificate examinations on Wednesday.